Cloudify uses a declarative approach based on TOSCA, in which users focus on defining the desired state of the application through a simple DSL, and Cloudify takes care of reaching this state, all while continuously monitoring the application to ensure that it maintains the desired SLAs in the case of failure or capacity shortage. 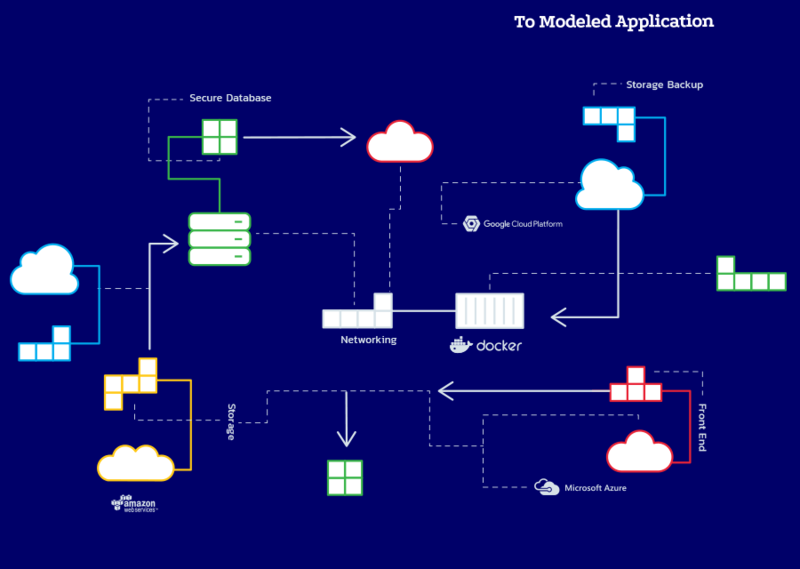 Simple declarative blueprints enable you to define the what & Cloudify delivers the how. Cloudify is open & pluggable, inherently built for integration – gluing together all the services in your stack. 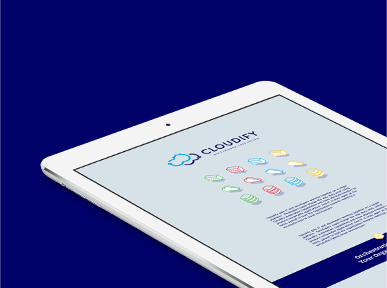 Policy-driven with out of the box or custom metrics, Cloudify is built for fault tolerance & remediation. 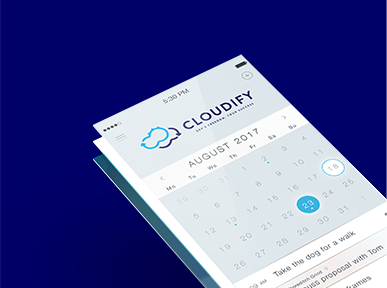 Cloudify brings DevOps best practices to the network – enabling you to manage networks as code. Get teams to work on the same platform, monitoring all of their applications & network services in a unified place. Fine-grained RBAC & multi-tenancy enable you to automate the governance of your cloud resources, without hindering DevOps processes. 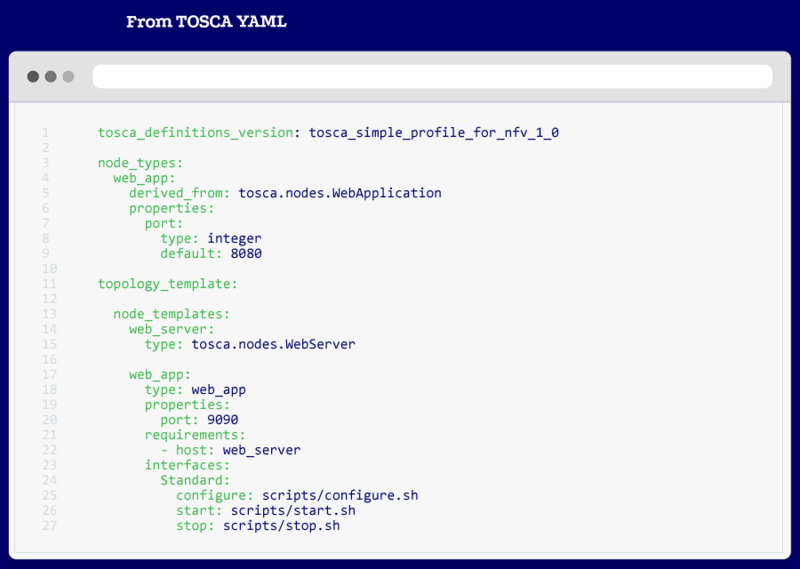 Cloudify, based on TOSCA, is built to automate the entire application lifecycle. Developers model their topology once using YAML, and deploy it to their infrastructure of choice. This enables users to capture all of the infrastructure resources, software & networking components & services, actions & workflows that you are able to perform on that environment, as well as the state of the environment, with an easy and customizable UI on top - providing end-to-end lifecycle management in a simple application blueprint. 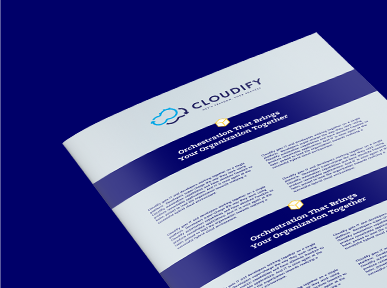 The Cloudify cloud native orchestration platform provides a generic automation engine that spans the diversity of tools used in production environments from the apps through the networking services, databases and infrastructures. Through our role-based access control and fine-grained multi-tenancy - developers can have access to their applications, while IT remains in control of the resources and data. New digital services introduced, across LOBs, in under one year.